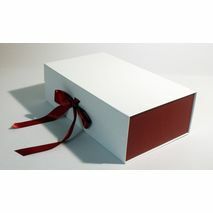 Welcome to Kingscroft Logistics Ltd the home of Creative Practical Packaging, bringing you a broad spectrum of cost effective packaging solutions. 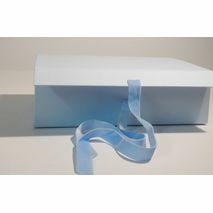 We are proud to manufacture our products in the United Kingdom here on site in the West coast of Scotland utilising the extremely well connected transport links to supply our local and global customers. 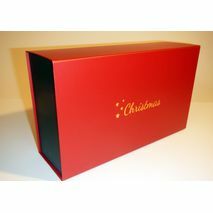 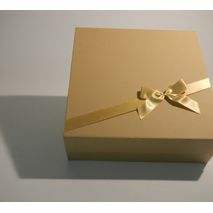 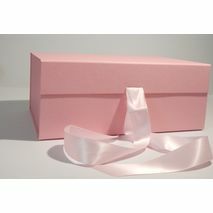 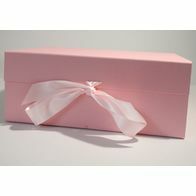 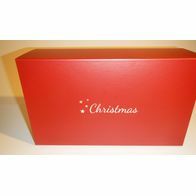 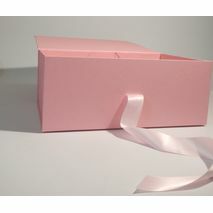 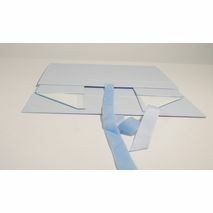 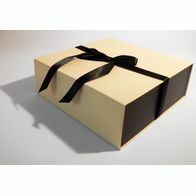 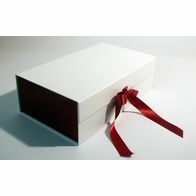 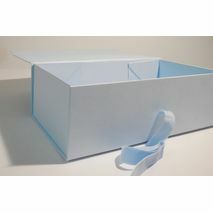 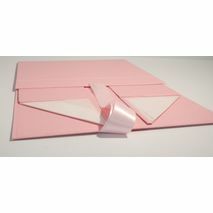 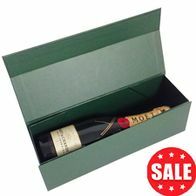 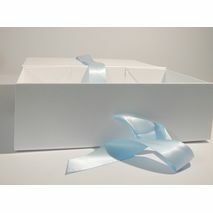 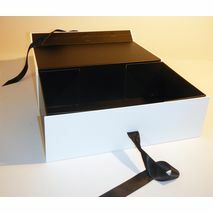 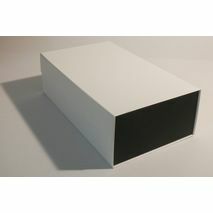 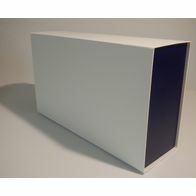 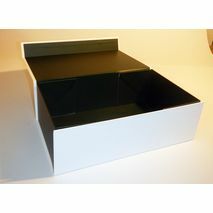 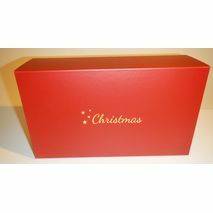 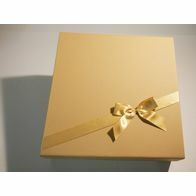 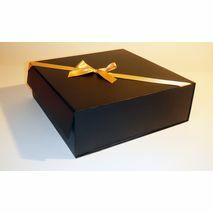 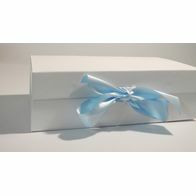 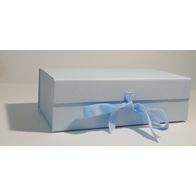 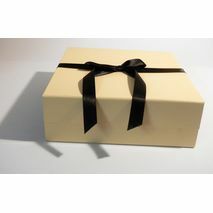 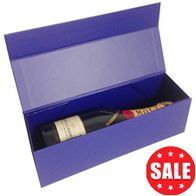 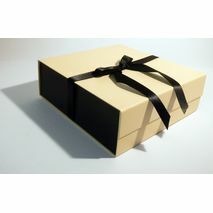 Our range of products includes presentation boxes, rigid boxes, collapsible gift boxes, corrugated outer boxes, point of sale cartons, cake boards and lots more useful packaging for all market sectors. 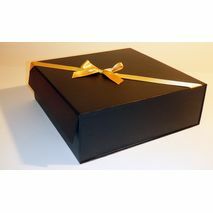 We also offer a fully managed warehouse services and pick and pack operation for customers that store their goods within our secure warehouse facility for full detail please view Warehousing and Fulfilment. 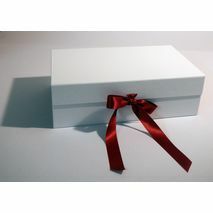 This service can be utilised for small Ebay/Amazon sellers to customers looking for global reach service. 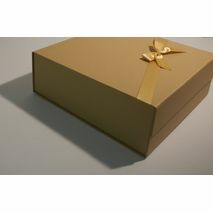 All the distribution services are offered to cover every size of operation required.